My philosophy is simple: tell a beautiful story through artistic and emotive storytelling. I believe in the narrative power of photography and I am passionate about creating timeless images that will serve as your family’s history. My shooting style is a mix of interactive and discreet. There will be times during the session where I will help to direct and pose you in front of the camera, allowing you to feel comfortable and at ease. At other times I will take a more documentarian approach, capturing moments just as they happen with very little interaction. I serve my clients best when I know them on a personal level -- understanding their unique backgrounds and the traits that make them who they are. I deeply value the relationships that I build with my clients and believe strongly that our connection is the base upon which I can create meaningful and authentic images. Your portrait session is an opportunity to celebrate the big and small moments of life and to honor the legacy you are building together. NOTE : Prices are subject to change. Full payment and signed contracted ensures a reserved date. I understand the importance your images and memories hold which is why I believe strongly in offering heirlooms products that will preserve and protect your images for years to come. Each heirloom product is hand crafted by artisans in the USA and all images are printed with museum quality inks and paper. My desire is that these heirlooms will help you celebrate the precious moments of life for years to come. The Heirloom Folio is a beautiful matted print folio that can be displayed on your bookshelf or throughout your home. The Folio includes 2 matted prints of your favorite images in 5x7 print sizes. The Folio features a soft linen cover, museum quality mats and archival printing methods. The Legacy Album is a beautifully bound linen album. This 8x8 album includes up to 20 pages with your images curated into a unique custom designed presentation. Includes lettering on the cover. The Heirloom Folio is a classic presentation of your images with 20 hand matted prints curated in a beautifully bound linen box. These matted prints make for a stunning presentation on your coffee table and are ready to frame as a custom gallery display in your home. Matts are 8x10 in size and fit print sizes up to 5x7. I am based on the North Shore of Massachusetts and travel extensively throughout New England. I am also available for travel throughout the United States and abroad. I’ve worked with clients in Texas, Washington, D.C., Wisconsin, Chicago, New York City and every state in New England. Collections include up to 40 miles of travel from 01949. Custom Destination Portrait Collections are available as well. How many sessions do you shoot a year? I photograph 10-15 portrait sessions a year. Accepting a limited number of portrait sessions allows me to provide personalized service and ensure that each of my clients are well taken care. We love your work, what do we need to secure you as our photographer? I would love to have the opportunity to connect with you, learn more about your story and ensure we are a great fit. I am available to talk over phone, Skype, Google Chat, FaceTime or would be happy to schedule an in person consultation. To secure your date I require a signed contract and payment in full. What would you describe your style of photography to be? I am drawn to images that are intimate, romantic and emotive. My shooting style is a mix of interactive and discreet. There will be times where I will be in control, helping to direct and pose you in front of the camera, allowing you to feel comfortable and at ease. At other times I will take a more documentarian approach, capturing moments just as they happen with very little interaction. The idea of being photographed makes us nervous. Can you help us to be comfortable in front of the camera? Absolutely!! Often this may be the first time you’ve been photographed professionally, naturally there are nerves that develop about the idea of being in front of the camera -- What do you do? How do you act? -- It is my job to give you direction, guidance and lots of encouragement to enable you to feel comfortable and at ease in front of the camera. I’ll share verbal and visual direction so you know exactly what to do as you’re being photographed. It’s a balance in communication and direction while also giving you the opportunity to simply interact naturally without any instruction. How long does it take to receive our images? You will receive images 3-4 weeks following your session. You will receive approximately 40 curated and edited images from your Celebration or Newborn Collection. 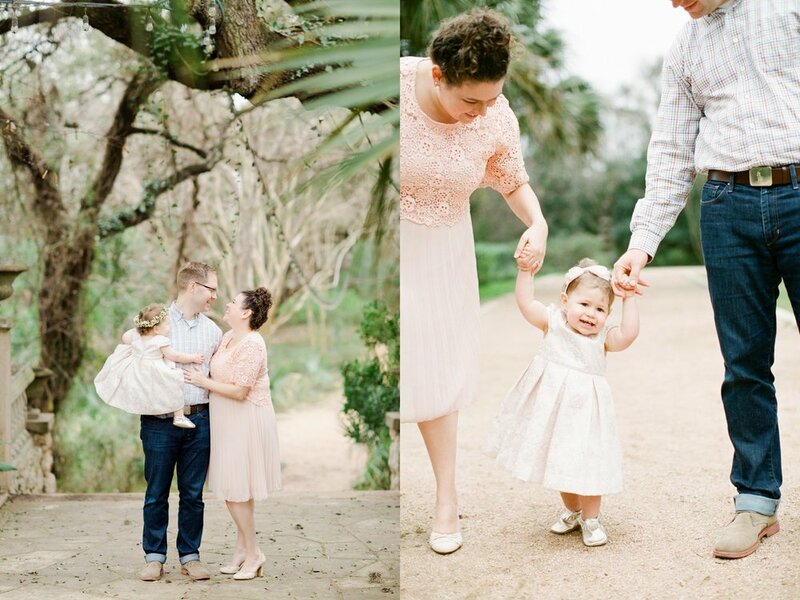 You will receive approximately 60 curated and edited images from your Motherhood Collection. Images are delivered via a personalized online gallery where you can view, print, share and download your images following your session. These are high resolution un-watermarked images that you can download directly to your computer, tablet, laptop or phone. You receive personal usage rights to these images meaning you can upload them to Social Media, share them online, and order prints at a lab of your choice. I offer a competitively priced printing option directly within the gallery which features beautiful museum quality printing giving. You have the freedom and flexibility to choose the option best suited for you. *For any images shared online, I do request that you include credit when sharing. Do you edit the images we receive? Images are edited to adjust for color and exposure if needed. My editing style is very minimal as I want the images to appear natural and timeless. I am drawn to a fine art style with hints of grain, texture and movement. What you see on my website and blog are the types of edited images you will receive. I shoot a mix of film and digital in color. During the post production process if I feel that a digital image is better suited for black and white I will use my artistic discretion to change the image. Film images are photographed in color or black and white and cannot be changed in post production. Payment for your Portrait Collection is due in full at time of booking. How long have you been in business? What is your background in photography? I began my business in 2009. Before beginning my business I attended to Northeastern University, majoring in Photography & Journalism. Upon graduation I became a photojournalist and spent the next five years documenting breaking news. In 2011 I left my job as a journalist and went full time with Deborah Zoe Photography. Here is a sampling of creatives I have been honored to collaborate with in the past. If you need any recommendation to help make your session unforgettable, please do not hesitate to ask! Thank you again for taking the time to connect, I’m delighted you are interested in celebrating these precious moments of life with photography. I hope you found this site to be helpful, if you have any questions about the photography experience please do not hesitate to reach out.